When Dave Proefke forgets his keys inside his car, it's called "research." 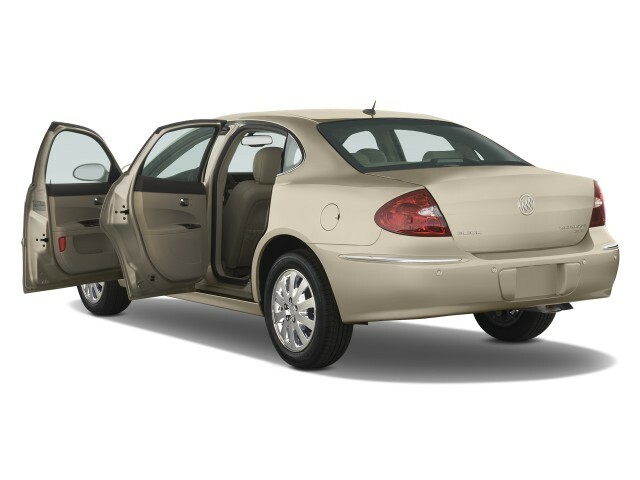 Proefke, a technical specialist General Motors, leads a team who created a sophisticated key to use remote that automatically knows when to lock or unlock the doors of the 2011 Buick LaCrosse and selected other General Motors models. "This is a key that thinks for you," declares Proefke. "She tries to find out what you will do and she realized this action you. " With this new key, you will not need to press a button or insert into a lock. Instead, it sends a constant stream of data to the vehicle, one of these data being the location of the key. Based on pre-programmed situations, the vehicle may decide to lock or unlock its doors. 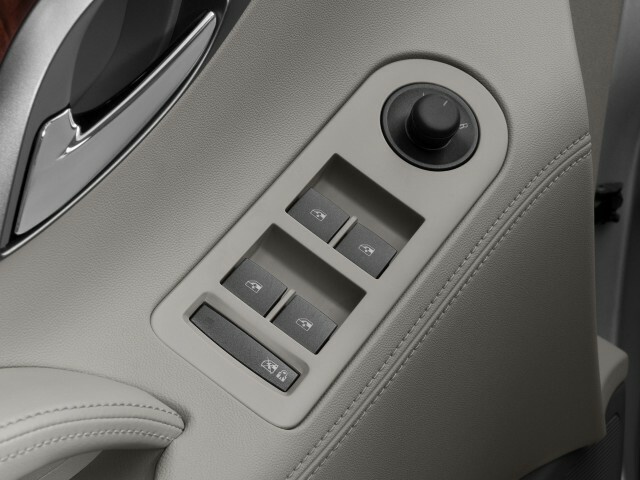 The LaCrosse can be equipped with a starter button with a technology Intelligent Key. This technology allows the key to whether or not they have inside the vehicle. If it is there, a figure Keycode allows the vehicle to start. The very perfect system removes many mechanical systems, such as cables and cylinders that facilitate the theft of a vehicle. "Thanks to a starter pushbutton series with CSX models, the LaCrosse vehicle owners can enter their car, press a button to start it and start driving," says Proefke. "No need to get his keys. " The Intelligent Key Buick knows when it has been forgotten in a vehicle. Automatically detecting a possibility of locking it warns the driver that the keys are still inside the vehicle. 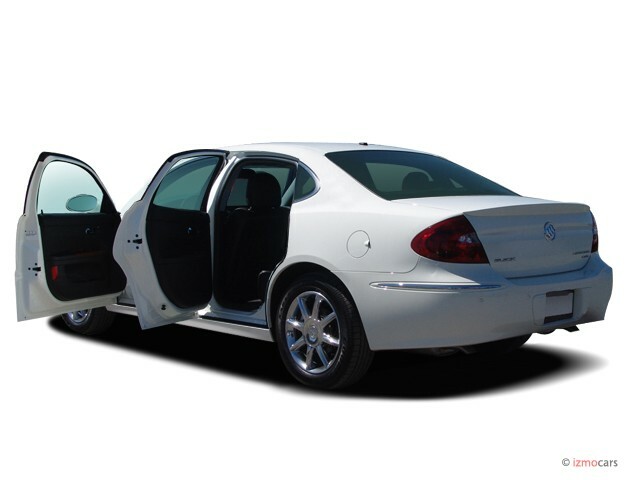 If the driver attempts to manually lock the doors, keyless entry system will prevent the door locks. The keychains are subject to various myths, the most famous being the interception of its signal to steal the vehicle. Thanks to technology keychains perfected, numbers and signals are modified each time you press the button. Signal theft is practically impossible. Proefke, who grew up around cars, working for over 20 years in the security systems of vehicles for Buick, and owns several patents in this area. "In the future, the functions of keychains could be integrated into applications for smart phones," says Proefke. "In addition, keychains will become smaller and smaller; they will have the size of a gem and could even be worn. "